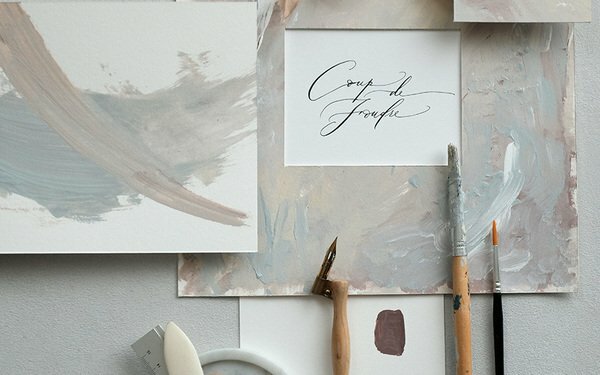 Learn the combination of artistic background painting, modern calligraphy art work and frame making (encadré) in this special 4.5hours collaboration workshop. The activity includes: How to make your own frame and background using special paint and creating artistic texture and belnding colors. Core practice on how to write phrase or selected words in modern calligraphy style. This calligraphy piece will be used for the frame artwork. What’s included in this workshop: All the calligraphy tools such as pen, ink, nib, pen rest, alphabet guide card, practice sheets, custom tote bag, paint for frame, brushes, frame making board and materials.